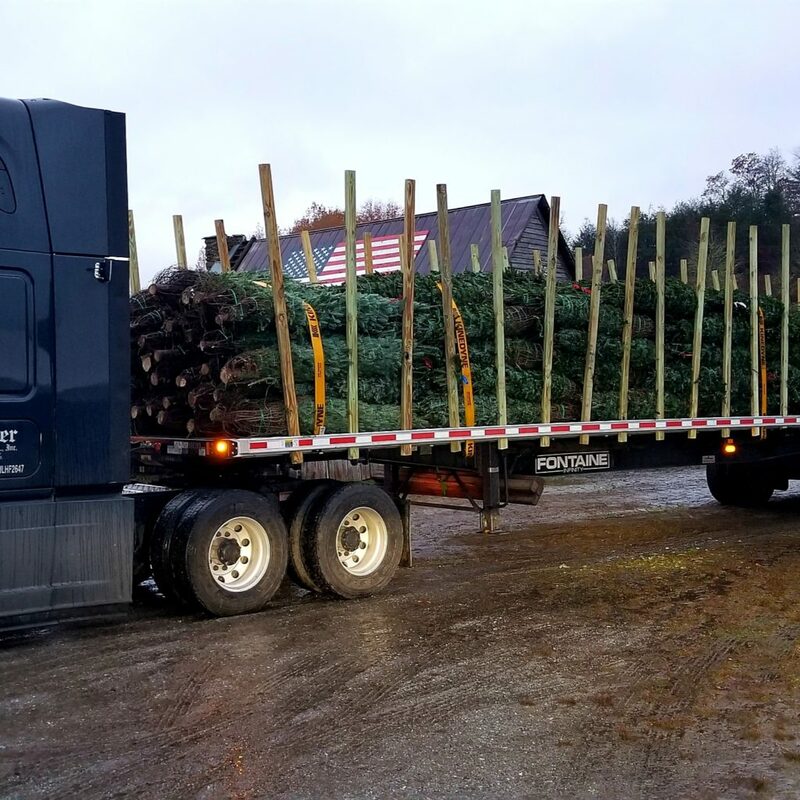 We’ve been busy cutting some of our beautiful fresh Fraser Firs to ship to our Chattanooga lot. 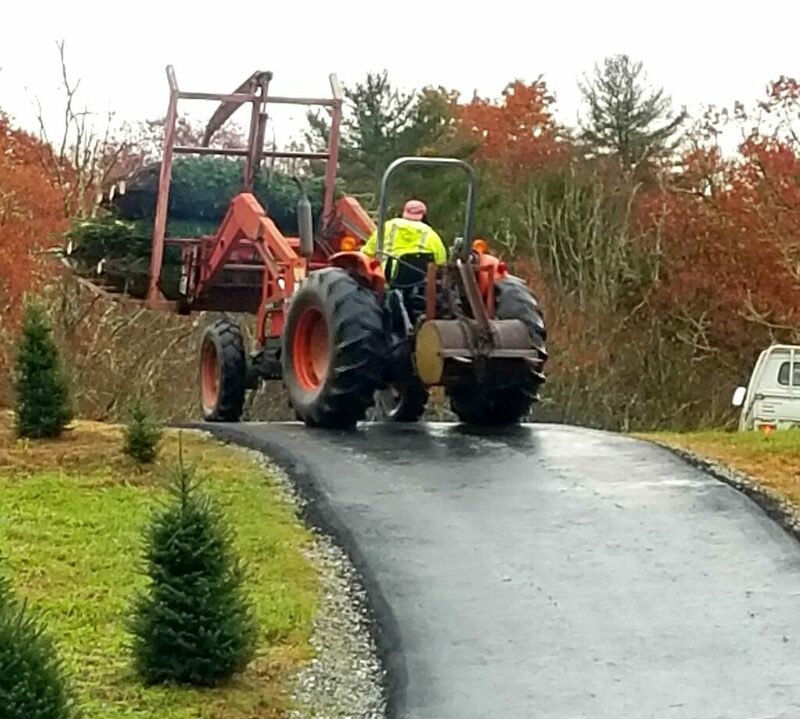 If you’re not close enough to come and choose and cut a tree on the farm but you’re close to Chattanooga, you can get one of our beautiful trees there. The Chattanooga retail lot will be open for business this Saturday, Nov 17th, from 9 am – 9 pm. Then every day thereafter from 9 am – 9 pm through Dec 22nd. They are located at 600 Manufactures Rd, Chattanooga, TN. Be sure to check the weather before you come our way to ensure you stay dry and warm.